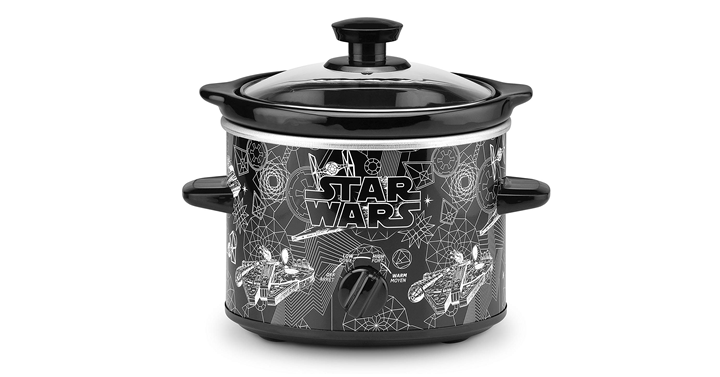 Star Wars 2-Quart Slow Cooker – Just $11.42! Was $19.99! Thinking about getting a new slow cooker? How about a smaller one for all of the little things you need to make or keep hot? This deal is a great one! I love Star Wars things like this – so much fun! Get on over to Amazon and get Star Wars 2-Quart Slow Cooker – Just $11.42!